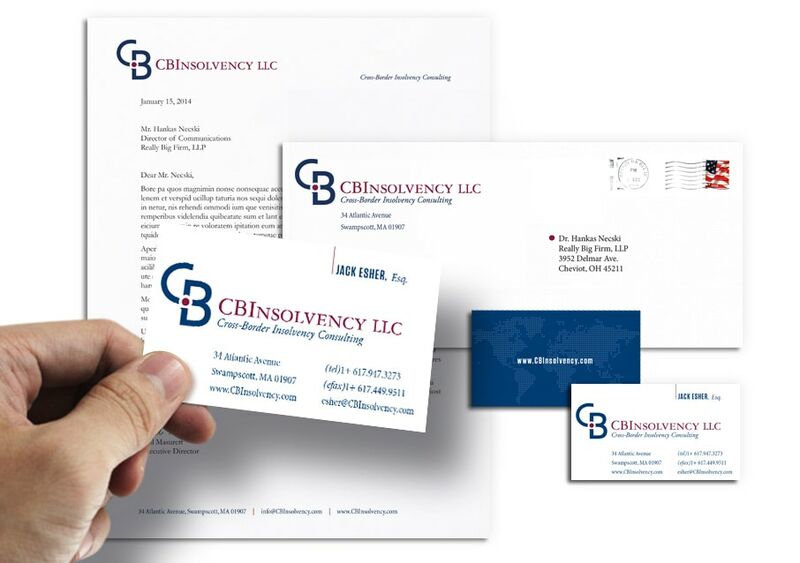 Kroner Design was selected by the founders of CBInsolvency LLC –the Hon. 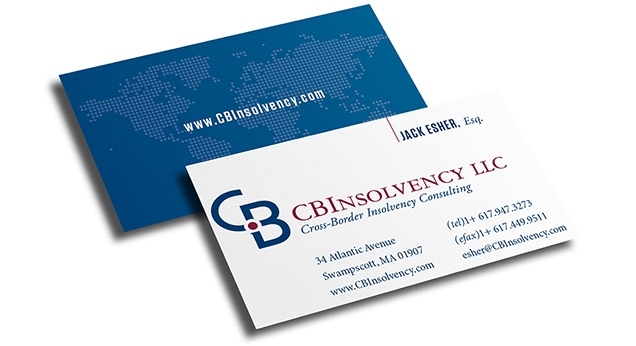 Leif Clark (ret), Jack Esher, and Dan Glosband– to launch their newly formed cross-border insolvency practice. 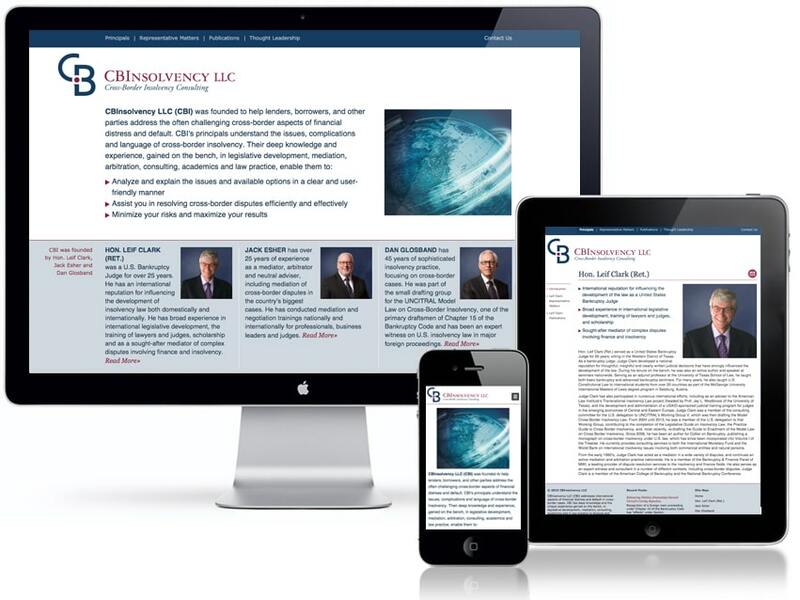 We worked with these legal heavyweights to create their brand identity and a fully responsive website that showcases their voluminous expertise in the field of international insolvency.